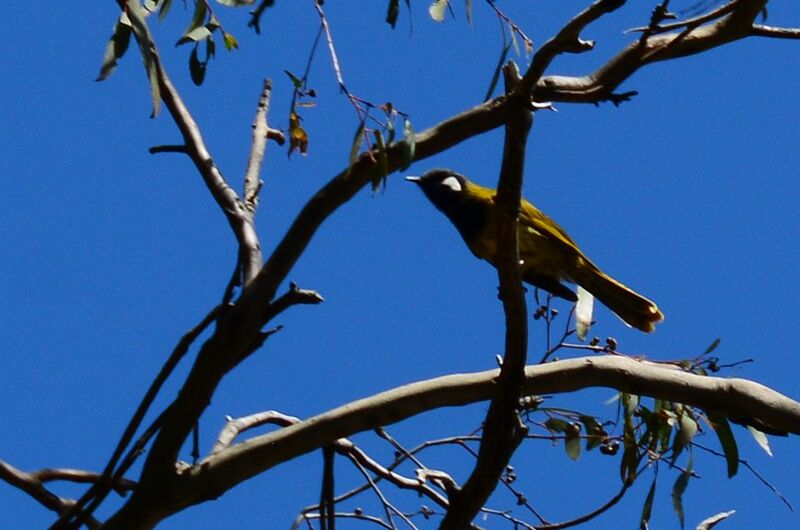 The Woodend Bird Observers, the local branch of BirdLife Australia, has been observing in detail the occurrence of birds within the Hanging Rock Reserve for over twenty years. This group is in a unique position to compare the birdlife occurring there with other areas within the Macedon Ranges, as well as areas on the periphery of the shire. The group has always been pleasantly surprised, even astounded, at what it has observed there over the years compared with other forested areas as close as Mount Macedon to its immediate south and the Cobaw Range to its immediate north. One long-standing member has compiled a birdlist for the Rock over the years consisting of 124 species – about 16% of Australia’s resident species. The conclusion has been that the Rock reserve is unique in the area for its repertoire of birds. Hanging Rock is the permanent home of a nesting pair of Powerful Owls, Australia’s biggest owl and classified as ‘vulnerable’. This pair of owls successfully rears two chicks at the Rock every year, much to the delight of visitors. Other birds such as the White-winged Triller, the Red-browed Treecreeper and the white morph of the Grey Goshawk are uncommon in the Macedon Ranges in general but are frequently seen at Hanging Rock. The Peregrine Falcon is another permanent resident that nests here; nesting pairs of Peregrines are believed to be extremely few in number in Victoria. 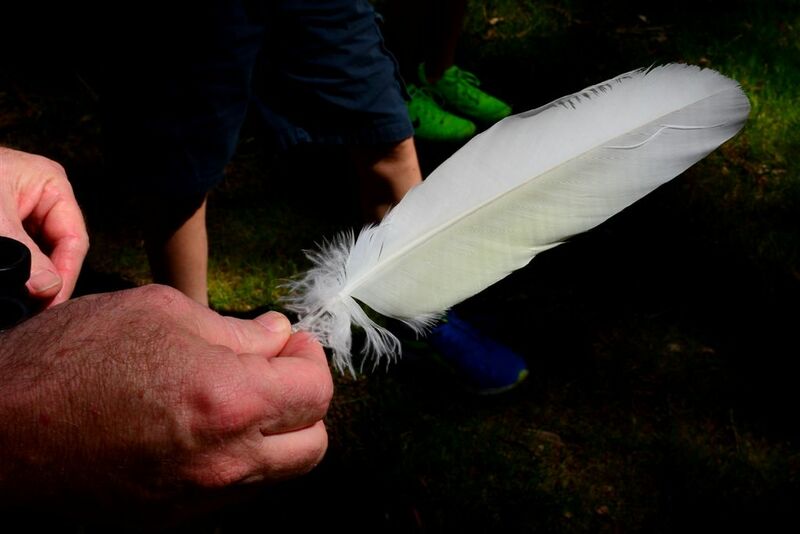 Given that these birds require cliffs to feel at home, and cliff faces are not at all common in the Macedon Ranges, the Rock offers this falcon a rare commodity that it has been keen to adopt, but significantly only since the banning of abseiling from the Rock. 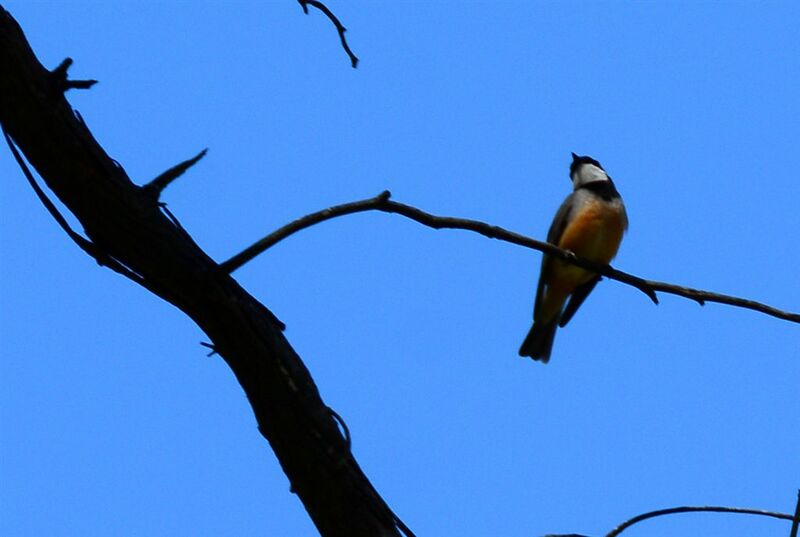 Despite the extent and high quality of the forest on nearby Mount Macedon, the birdlife there is markedly less prolific and diverse than at Hanging Rock, which gives some indication of the importance of the Rock reserve to the local avian fauna. 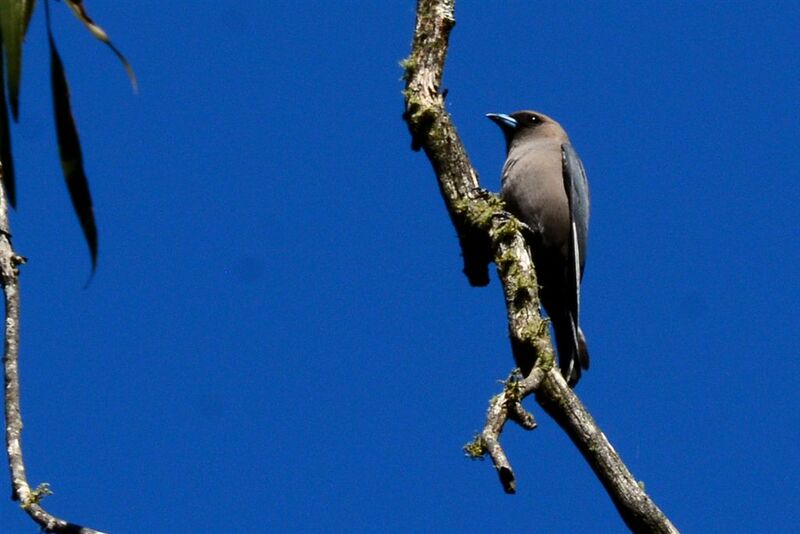 Birdlife is often more prolific on a forest periphery than deep in a forest itself. This could go part way to explaining why Hanging Rock is so rich in birds. The diversity of birdlife at the Rock can also be attributed to the fact that habitation and development of the immediate environs of the reserve have been kept to a minimum.